As the British Government looks to tighten legislation, we call for a total phase-out of the single-use plastic bag and a significant price increase on the so-called ‘bag for life’..
Could there be an item more emblematic of our toxic convenience culture than the single-use plastic bag? Used on average for 20 minutes, these lightweight bags remain in the natural environment for centuries, breaking down into harmful microplastic fragments. They have been identified as one of the most dangerous forms of pollution to marine species that are easily entangled and cause digestive problems and starvation if mistaken for food. Given the wide availability of easy-to-use reusable alternatives, getting rid of single-use bags have to be one of the biggest no-brainers when it comes to clamping down on pointless plastic. In 2015, England introduced a 5p charge on single-use plastic bags sold by big retailers, following Scotland in 2014 and Wales in 2011. 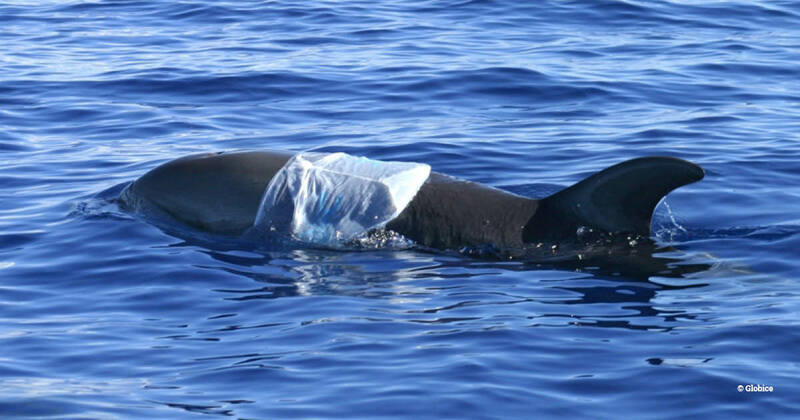 This led to a dramatic fall in their use – by over 80 per cent – and UK-wide reduction efforts may already have contributed to a reduction of plastic bags observed in the marine environment. While this is great news, there’s still work to be done. In England, small businesses are exempt from the charge and in 2017 alone they used an estimated 3.6 billion single-use bags. Leading larger retailers, despite the charge, still sold 700 million unnecessary plastic bags in 2017. The Government is currently considering extending the single-use plastic bag charge in England to cover smaller retailers and raising the price from 5p to 10p. It never made sense not to apply the charge to small retailers, given that two-thirds of these businesses support the mandatory charge and 42 per cent of independent retailers already voluntarily charging for them. However, we don’t think a 10p charge is enough – we need to ban the single-use bag carrier altogether and enforce a minimum price of at least 60p on ‘bags for life’ to make sure they really are a long-term purchase. The Government estimates that even with the price of the single-use bag at 10p, more than 13,000 million would still be sold between 2018-28, in addition to billions of ‘bags for life’, paper bags and bin liners. This is a totally unnecessary waste stream and environmental risk. To dismantle the single-use culture that underpins the plastic pollution crisis, it is critical to fundamentally challenge this behaviour and encourage a wholescale shift to reuse. 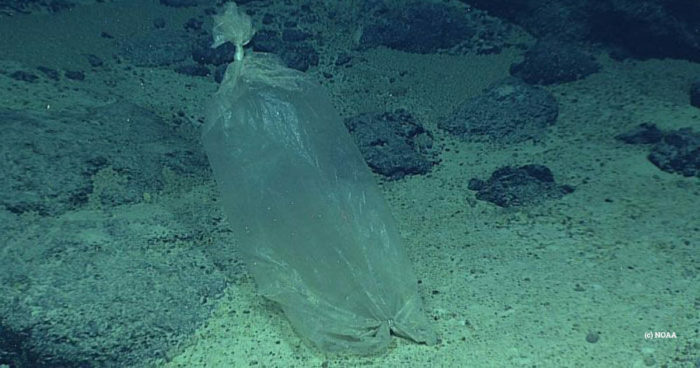 Banning the single-use bag would be a small but significant step in this direction. Studies support a hefty increase in the charge for all carrier bags. Recent polling found that 58 per cent of people were willing to pay 20p for a supermarket carrier bag. Out of that 58 per cent, 34 per cent would pay as much as 50p. In Ireland, bags designed for re-use must be sold for 70 cents (roughly 60p) or more. Similarly, we urge the Government to raise the price of ‘bags for life’ to at least 60p, preferably higher, or risk jeopardising the environmental gains achieved through the charge. It is also critical to prevent a simple substitution of one single-use material for another, which could also have negative environmental consequences. We therefore encourage the Government to extend the charge to cover paper bags too.